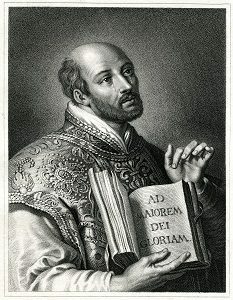 Engraving From 1837 Featuring The Spanish Knight, Theologian, And Founder Of The Society Of Jesus, Ignatius Of Loyola. Ignatius Of Loyola Lived From 1491 Until 1556. 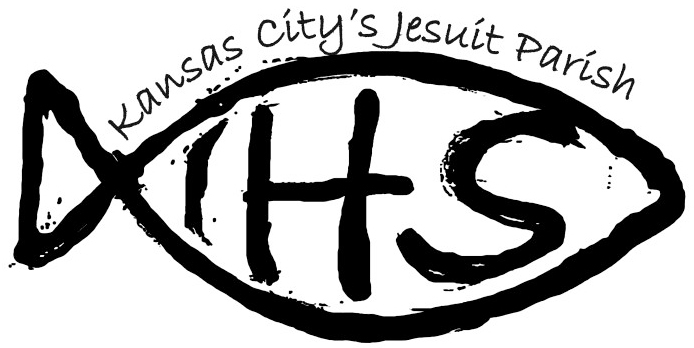 The Society of Jesus is the largest religious order of men in the Catholic Church. 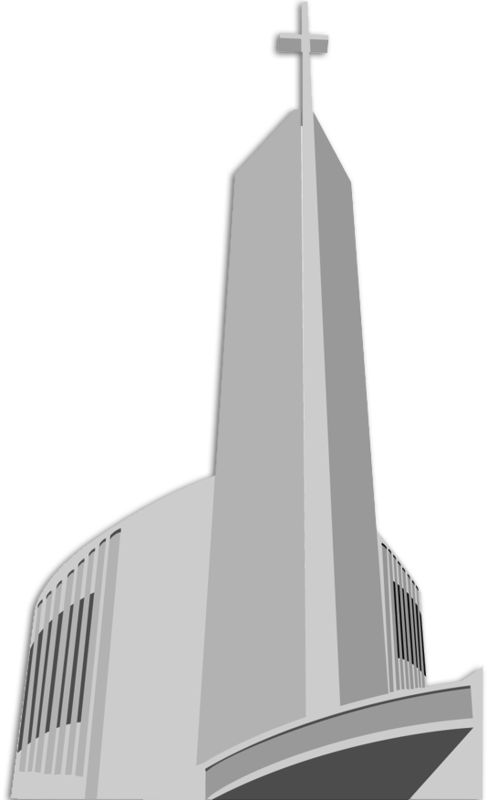 Founded in 1540 by St. Ignatius, a Basque nobleman and soldier, along with seven companions, including St. Francis Xavier and St. Peter Faber, these Companions of Jesus put themselves at the disposal of the Holy Father, since they believed he would know best where the need was greatest. At present, they number just under 20,000, serving in 112 nations on 6 continents. Jesuit priests and brothers know themselves to be sinners, yet loved by Christ. Freed by forgiveness and impelled by love, they are ready to change place, occupation, method, whatever will better advance Christ’s mission in the world. Jesuits are asked to pour themselves into the lives and work of the people they serve, as though they would always be there, but ready at a moment’s notice to go wherever else they might be sent. The journey is their home. The entire Ignatian family of men and women, inspired by the Spiritual Exercises, continually prays to deepen their intimate relationship with Christ. Based on this intimacy, they then labor to spread the knowledge and love of Christ, and work for the kind of justice which is based on faith. Jesuits and their lay partners know that God is always looking at them with love; hence, they look with love at the world God created and for which Jesus died, asking themselves: What have I done for Christ? What am I doing for Christ? What should I be doing for Christ?